Our sister shop on Gili Air, with its relaxed island vibe, offers you a slice of paradise! With the same care for quality and service, offering the same range of programs, this is our shop served to you in a smaller and personal format! Want to get certified, but feel like you don’t have enough time since you are leaving for Gili Air? Not a problem! 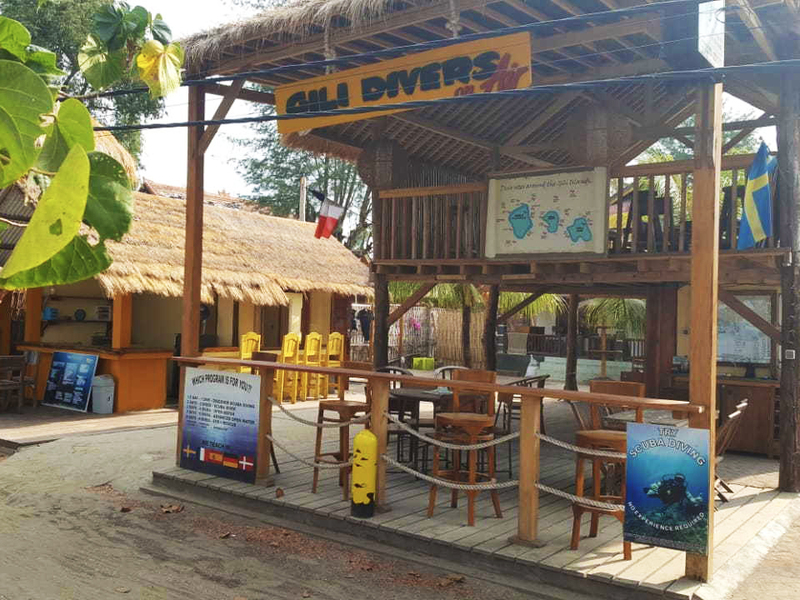 Start here and finish your training there, or the other way around.. flexibility is a keyword here at Gili divers, regardless of which island you choose!